Aluminium windows have come a long way in the past few years, and offer a sleek, modern and energy efficient alternative to wood and uPVC. Here we explain why they could be the best fit for you, as well as providing some price points to help you make the best decision. How much will new aluminium windows cost? If your home has 4 windows that need replacing, you can expect to pay around £2,600 for double glazed aluminium windows, whereas for a 10 window home, you will pay an average of £10,400. Save up to 40% by comparing local providers! When making an important purchase, it is useful to compare prices to make sure you are getting the right one for you. Since aluminium windows can be more expensive than other types of windows, finding ways to cut costs can be very helpful indeed, and comparing prices is a good way to do this. This process is made easy through our website. Submitting a quotation request via our e-form takes less than 2 minutes, after which will receive quotes from up to 4 different window companies allowing you to compare a variety of prices and services. Save up to 40% on the entire cost of the project by comparing prices quickly and easily. 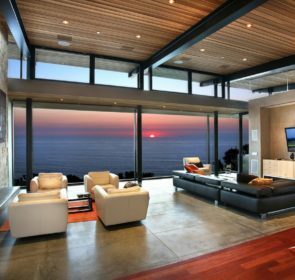 Aluminium windows generally have frames made either of 100% metal, or have a wooden interior frame that is aluminium-clad on the outside. The first option is ideal for modern houses and for homeowners that want a sleek finish inside and out. They are best suited to modern architecture where smooth and square finishes are ideal, but combining tradition with modernity is also a growing trend! Snug like a bug in a rug! Aluminium-clad wooden frames are as low-maintenance as 100% aluminium frames. 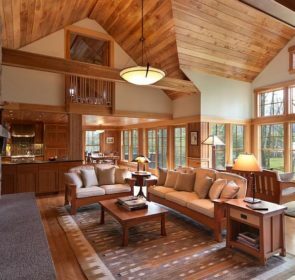 However, they offer a cozy atmosphere inside the house as well as protecting the wood from the elements. The exterior, clad with aluminium, keeps the wood dry, needs no maintenance, while the wood interior can be painted or stained to suit your design needs. If you’re still unsure whether aluminium windows are right for you, it’s good to think about a number of factors like their price, look and the quality of the provider you’re thinking of using before buying. Have you ever accidentally leaned against the interior of an aluminium frame and recoiled from the extreme cold of the metal? You were probably touching an older version of aluminium windows. These are prone to leaking cold air to the interior due to the metal’s high conductivity. This can result in moisture building up between the panes of glass creating fog. Sometimes droplets of water form which can encourage harmful dampness. Modern aluminium windows come fitted with a “thermal break”. This is a layer of vinyl built in between the metal which insulates the window from the cold. 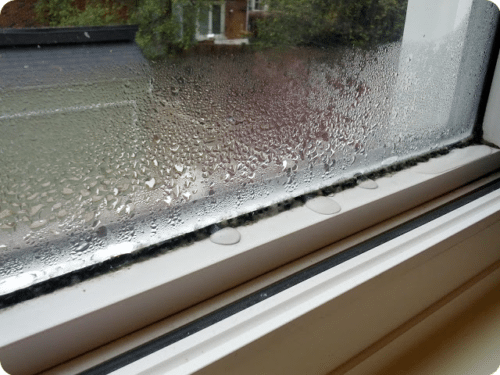 Ask your window provider to make sure that your new windows have a “thermal break”, since modern aluminium windows avoid condensation this way. 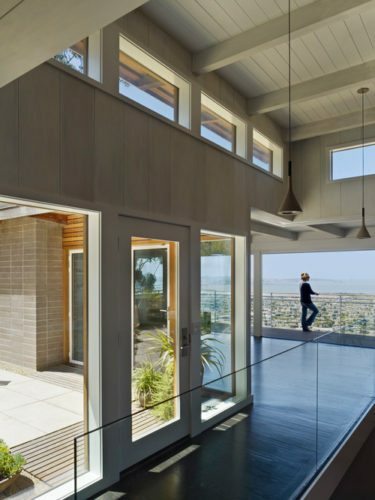 In terms of energy efficiency, the area of greatest potential energy loss is at the seals of the windows. Fewer panes of glass means better efficiency for your home when deciding on aluminium frames. 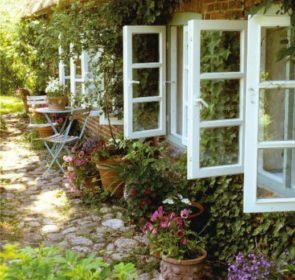 You will lose more heat from the inside if you opt for a sash window rather than a casement one. 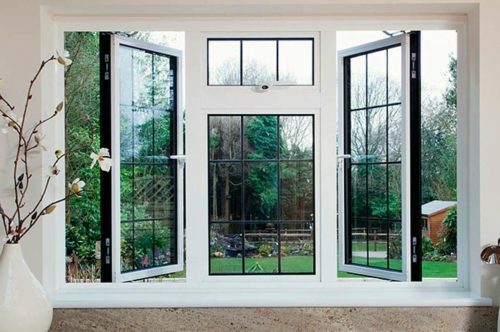 Since casement windows are on the cheaper side of things, it may be the best option for aluminium frames. 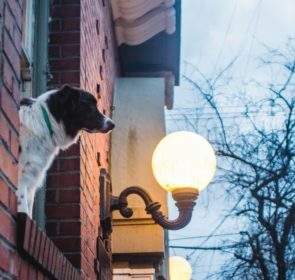 There are a couple of important ways to find out about the energy efficiency of your new windows. They are the solar heat gain coefficients and U-factor. These involve complex calculations that you need not worry yourself with, apart from knowing than the lower these numbers are the better. Ask your provider to explain how this works when discussing your window needs. Knowledge is power, and when you have all the information at your fingertips you will make the best possible decision. Making a free and no-obligation quote request can be easy, too! Fill out our e-form and within 2 working days, up to 4 quotes will land in your inbox. This way you can find the offer that best suits you and save money. Aluminium windows are a real investment, so click below and benefit from the best offers that local and trusted companies will offer you. You will save up to 40% on your new windows, so don’t miss out!